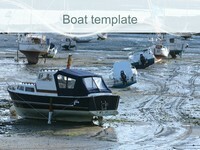 This relaxing template shows several moored boats in the distance on a hazy summer’s day. 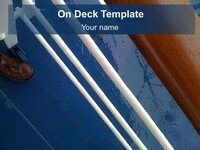 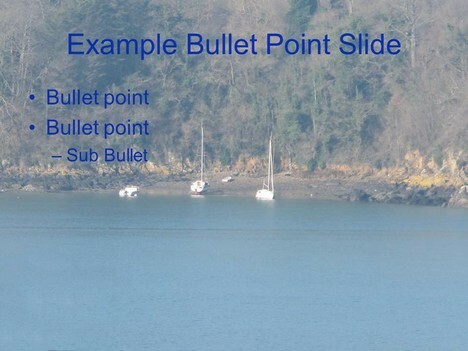 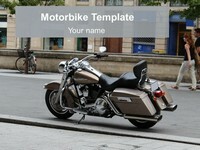 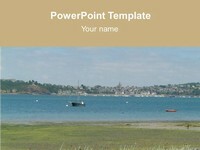 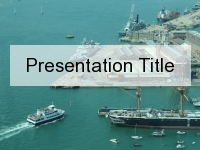 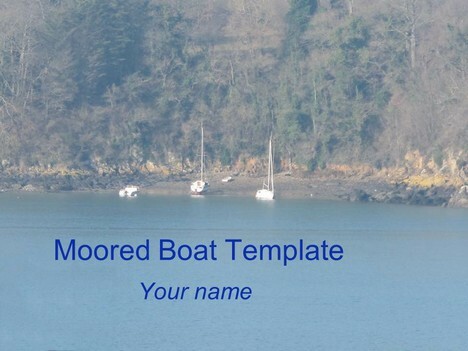 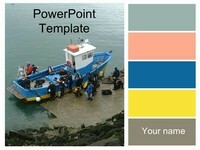 The template could be used for presentations on boats, summer, sailing, navigation, nautical themes, seaside and transport. 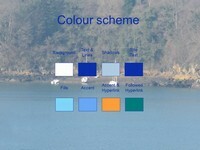 It could also be used by the sea scouts or the yacht master.